ABC See, Hear, Do is a first step in teaching children to read. This exciting new method of teaching reading combines visual, auditory, and kinesthetic learning styles to help increase phonemic awareness. The combination of fun animal pictures with hand motions helps young children easily remember each letter sound. After learning only four letter sounds, your child will start blending sounds together to form words. 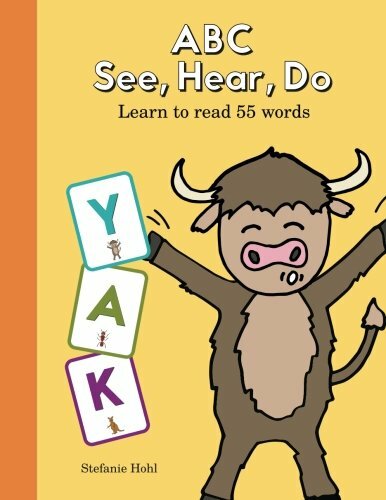 ABC See, Hear, Do: Learn to Read 55 Words is a Mom's Choice Gold Medal Recipient! 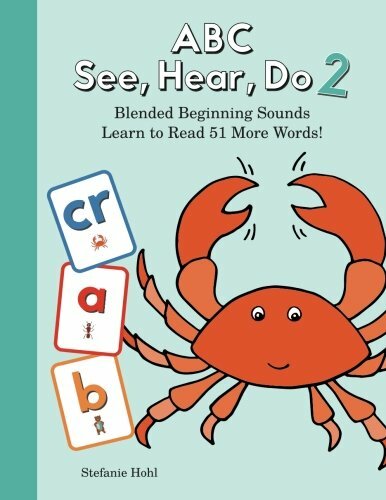 ABC See, Hear, Do 2: Blended Beginning Sounds is the second book in this Learn-to-Read series. Now that your child knows the individual letter sounds, it's time to start learning letter combinations that blend together! This method of teaching reading uses visual, auditory, and kinesthetic learning styles to help children recognize blended sounds. In combination with the sounds learned from the first book, children can start to read four-letter words. 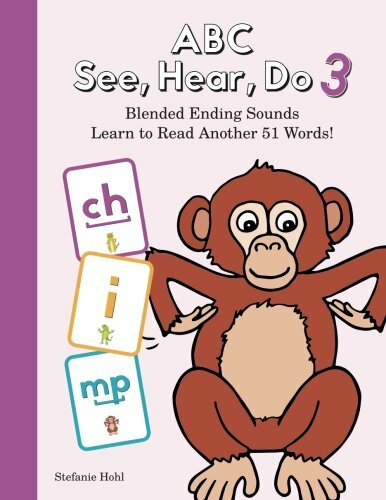 ABC See, Hear, Do 3: Blended Ending Sounds is the third book in the ABC See, Hear, Do Learn-to-Read series. Now that your child knows individual letter sounds and multiple blended beginning sounds, it's time to learn blended sounds that occur at the end of words! This method of teaching reading uses visual, auditory, and kinesthetic learning styles to help children recognize blended sounds. In combination with the sounds learned from the first and second books, children can start to read more complicated words. 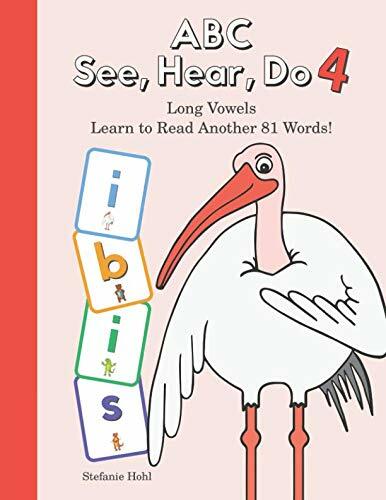 ABC See, Hear, Do 4: Long Vowels is the fourth book in the award-winning ABC See, Hear, Do series. Now that your child knows individual letter sounds and multiple blended beginning and ending sounds, it’s time to learn long vowel sounds! 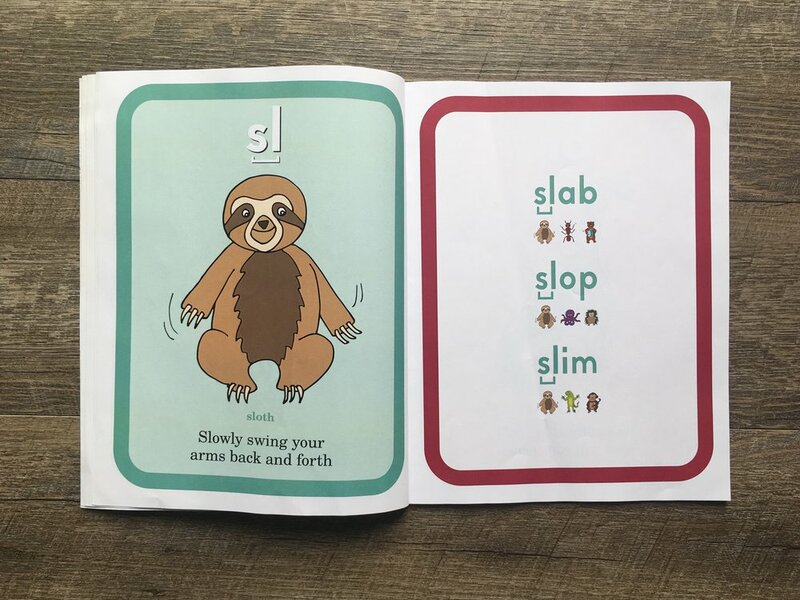 This method of teaching reading uses visual, auditory, and kinesthetic learning styles to help children recognize different variations of long vowel sounds. In combination with sounds learned from the first three books, children can read more complex words. The ABC See, Hear, Do Coloring Book is a great supplement to the ABC See, Hear, Do series. 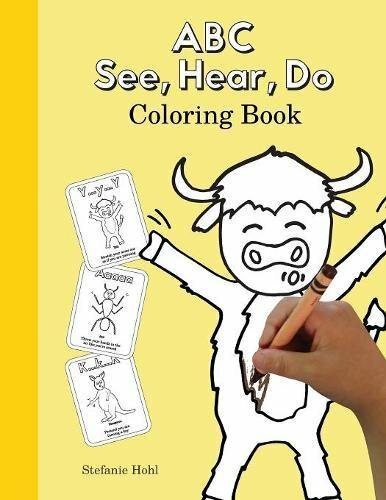 With all 26 letters and animals from ABC See, Hear, Do: Learn to Read 55 Words, children can practice the hand motions and letter sounds while they color! This is a fun way to reinforce letter sounds and early reading skills. 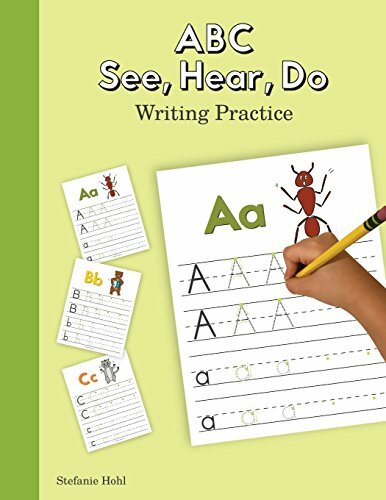 ABC See, Hear, Do Writing Practice is a great supplement to the ABC See, Hear, Do series. 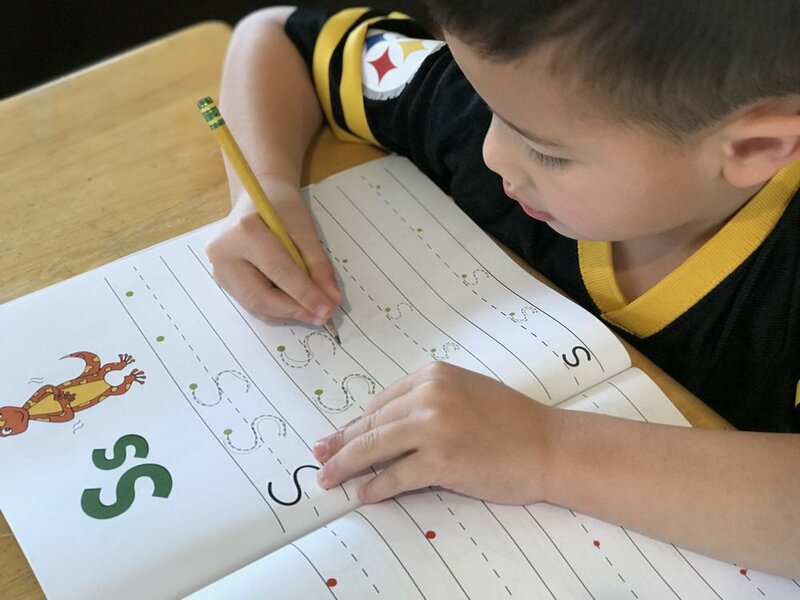 With all 26 letters in alphabetical order, children can trace uppercase and lowercase letters and practice writing them on their own. The animals from ABC See, Hear, Do: Learn to Read 55 Words are on each page, which will help prompt children to say the letter sounds as they write.